As the advancement of technology continues to evolve, cyber-security threats come in many methods as well. Industrial computers have been around for decades. The first computers were designed to perform a set of specific functions. But now, it is designed for a rugged use. These computers are now certified IP67 – which means these are resistant to water or any liquid spillovers. Then again, this kind of technology continues to develop new versions. Industrial computers are now certified IP68, IP69K. This means a total protection from dust ingress and steam jet cleaning. Take note, these types of computers are also fanless. Admit it; many businesses today require a computer to function properly. As automation dominates every business industry, computers are needed to operate essential functions even in harsh and extreme temperatures. Aside from vital software, it is also important that an industrial PC must work with great ventilation. But, having a PC with an installed fan consumes a lot of power, needs a frequent maintenance and unit can be noisy. So, why not consider a fanless industrial grade computer? A fanless industrial grade computer offers a wide variety of features. These devices can be used for manufacturing processes and designed to be more stable and reliable. 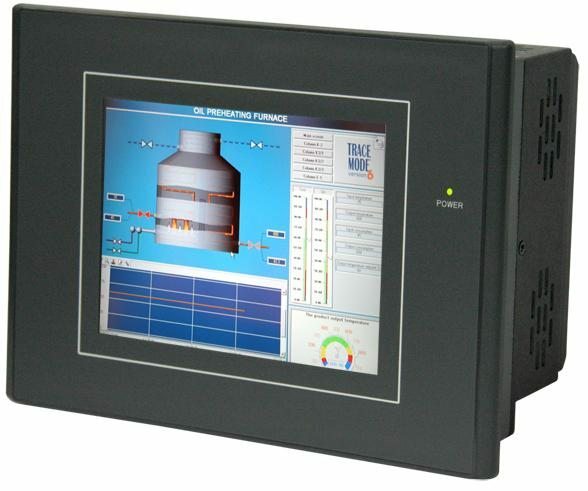 Thus, it can operate in harsh environments and meet the industrial standards. Most industrial handheld computers have at least 3 to 4 cooling fans and a typical 120mm cooling fan can consume at least 3 to 5Wof power. Whilst fanless PCs use a heatsink chassis design to allow heat generation without the assistance of fans. By using this method, it reduces the amount of energy used to operate a business function. That is why fanless industrial PCs are commonly used in oil rigs, ships and remote locations where the power source is dependent on generators or solar panels. Fans are one of the biggest causes of computer failure. It is sensitive to heat and other environmental conditions. Whenever a cooling fan fails, the entire computer system is affected. But when fans are removed and replaced it with a more effective cooling system, it extends the life of your industrial grade computer and provides greater reliability. Keep in mind that a standard PC can only last around 20, 000 hours or approximately up to 2 years. With a fan-less PC, it can last at least around 300, 000 hours or an average of 32 years. It’s quite a big difference, right! Industrial operations have one common problem – limited workspace. By removing fans, technology experts can be more creative with the system’s form factor. As a result, it increases the number of applications and field sites where that computer can be used and an efficient thermal design is also possible. When designing industrial type of computers, it is important to convey a product that meets modern measures and can work in diverse, harsh conditions. 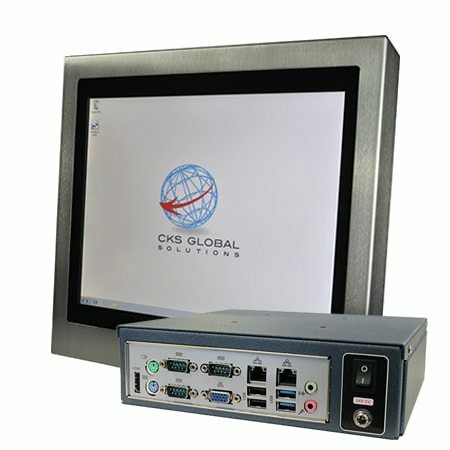 In this case, it is significantly efficient having a fanless industrial computer in your business. It speeds up some processes that no manpower can do at a very fast rate. Still unconvinced? Talk to a reliable computer expert now.